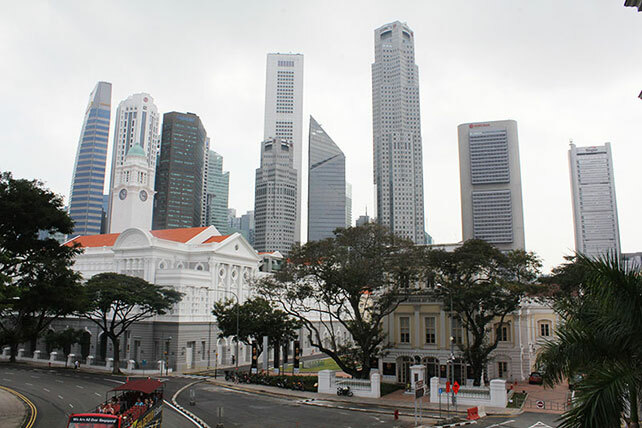 National Gallery Singapore (the Gallery) and United Overseas Bank Group (UOB) announced the formation of a partnership to promote the research and exhibition of the world’s largest collection of modern Southeast Asian art. Eight thousand Southeast Asian artworks are currently in the Gallery’s collection, of which more than 400 works will be curated for the first exhibition in the new UOB Southeast Asia Gallery. 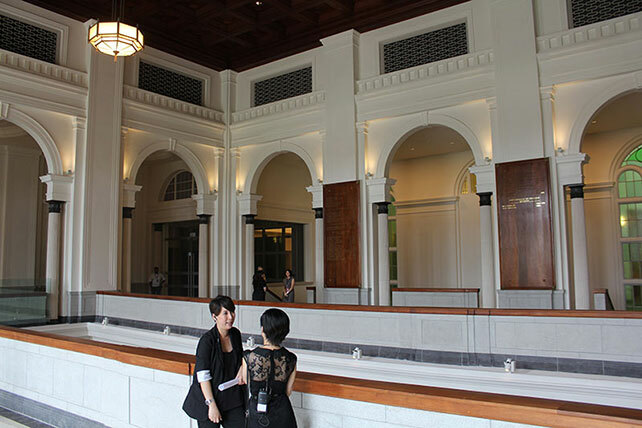 The UOB Southeast Asia Gallery will span over 2, 000 square metres over three levels in the iconic heritage building that was the Singapore Supreme Court. As a founding partner of the Gallery, UOB will also have naming opportunity to the UOB City Hall Courtyard, located in the City Hall wing. The support of UOB will enable the Gallery to broaden its research efforts to deepen understanding and appreciation of modern Southeast Asian art across the world. Mr Wee Ee Cheong, Deputy Chairman and Chief Executive Officer, UOB Group, said UOB’s partnership with the Gallery is a natural extension of the Bank’s long-term support of Southeast Asian art and commitment to the region. As part of the partnership, UOB will open up its own extensive art collection for the Gallery to access for its special exhibitions and permanent displays. The Bank started collecting paintings by Singapore’s artists in the 1970s and continued with the launch of the UOB Painting of the Year competition in 1982. Today, UOB has more than 1,500 artworks in its collection, including paintings by Singapore’s early masters such as the late Cheong Soo Pieng and Chua Ek Kay and Georgette Chen. Art lovers can look forward to viewing some of these artworks when the Gallery opens in November this year. 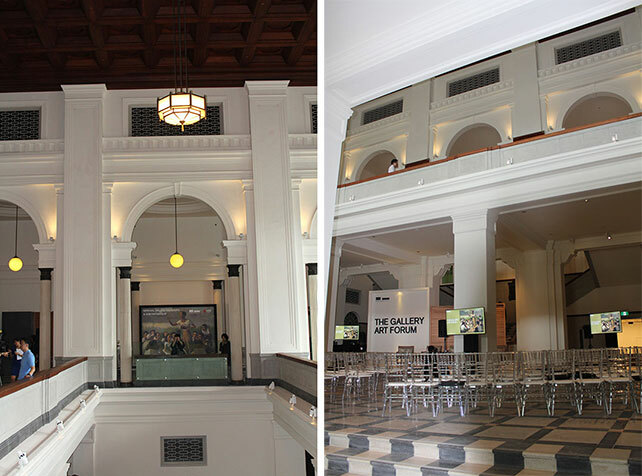 In line with the government’s efforts to raise the appreciation of arts among the Singapore community, the Gallery has made admission to its permanent galleries, which include the UOB Southeast Asia Gallery, free for all Singaporeans and Singapore Permanent Residents.